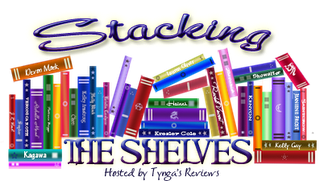 Stacking the Shelves is a weekly meme hosted by Tynga's Reviews to show off the new books we got, be they gifted, borrowed, bought, for review, print or ebooks. Oh, and I posted two new reviews this week. 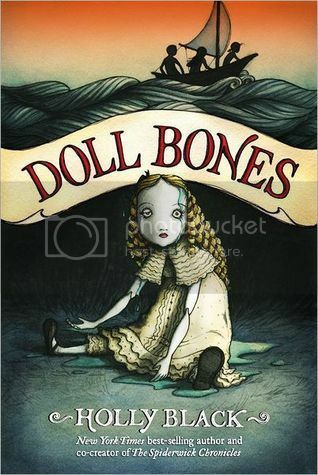 You can check out my thoughts about Ironskin and Death and the Girl Next Door. I enjoyed both. What's next on the read-but-not-yet-reviewed pile is Carnival of Souls and Scorch (still). I've been in a bit of a review slump. And I should write two more reviews for books coming out on Tuesday but I haven't finished reading them yet. Crash is new to me. It sounds very interesting. J.J. Bonds is super awesome! I hope you enjoy all your reads. Oohh this all look rather amazing. Especially Darkness Falls! LOVE that cover. I SO want to read Crash, really looking forward to it. Crossroads was so good. Great haul. Come visit me too. You're totally right, you didn't actually buy these books! No bad conscience for breaking the ban. I'm also stuck with writing reviews, I'd rather be reading than sitting at my laptop. I agree no ban breaking took place. 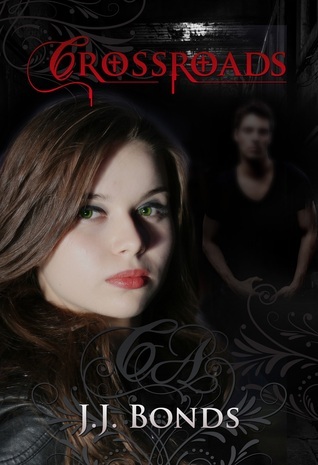 Happy reading :) I'm behind on my reviews as well. Not matter how cliche this will sound i love reading about boarding school books.Going to found more about since the 2th book released around August right? I LOVED Flight!!! So good! 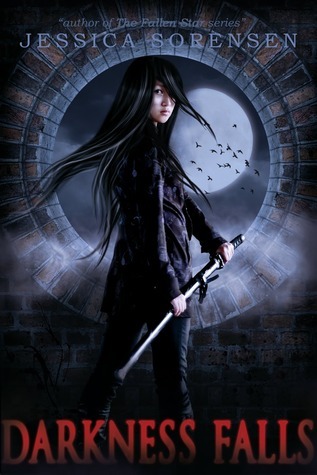 I have been dying to read Darkness Falls for a long time! Happy reading and thanks for stopping by! New follower! I've seen Crash everywhere lately! I hope it's as good as everyone else says! Haha...love how you skirt around that ban, too. These books all sound awesome. Can't wait to read your reviews! Nice haul there and I think that any judge would find you completely innocent in using that loophole in beating your book buying ban. Lol, I need to put a ban on myself as well ~ it's a problem... ;) Great haul! Awesome haul..Darkness Falls looks cool! 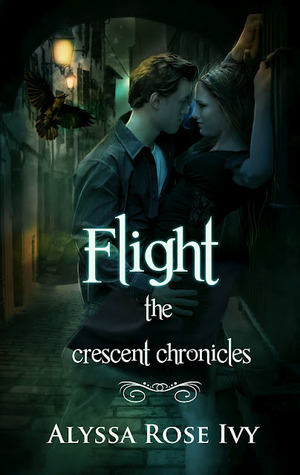 For some reason, I'm very drawn to the cover of Flight! Every time I see it, I have to fight the NEED to got buy it!! I was on a book buying ban as well but I gave up this week. I just couldn't resist! But Kindle freebies totally don't count! Great books this week. I have heard really good things about Crash. Happy reading! 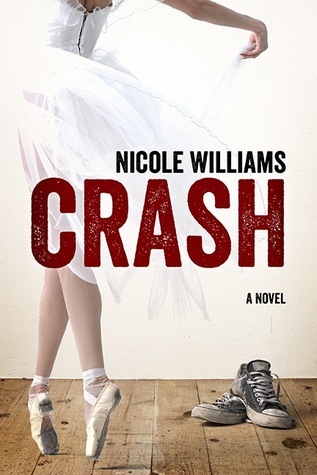 I read Crash, a few weeks back, so behind on my reviews!! The rest are new to me and I'll so be checking them out!! Thanks for sharing! And thanks for stopping by My STS! Crash looks so good! 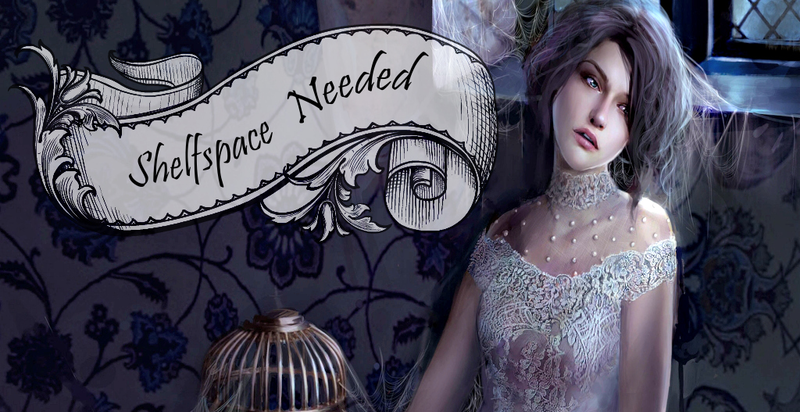 I have been getting lost in the new adult genre and enjoying so much of it. Hope you enjoy all of the new goods! That's what I love about Stacking the Shelves! There are a couple of books here that I've never heard of and now have to go check out :) And book receiving totally doesn't count against the ban lol! Oh Crash! I'm still in doubt if I'll read it... I've heard mixed things about it, but I love books about dancing. I'm curious what you'll think of it! Thanks for stopping by!